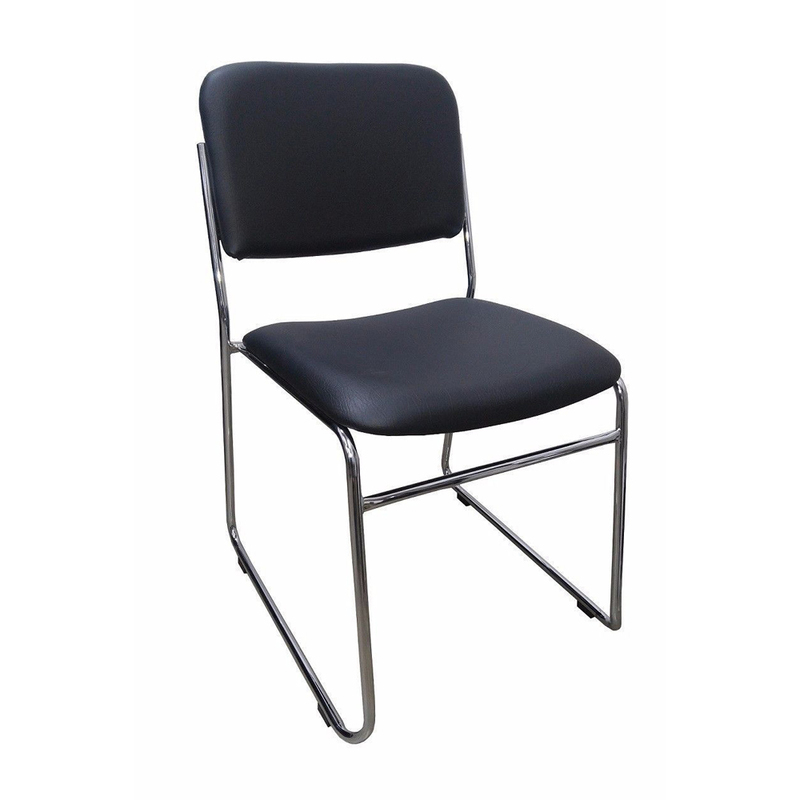 Armless Office Chair presented by us has comfortable seat and back support, providing maximum ease to sitter. The frame is made from graded stainless steel tubular pipes with advanced welding technology, making strength and performance outstanding. 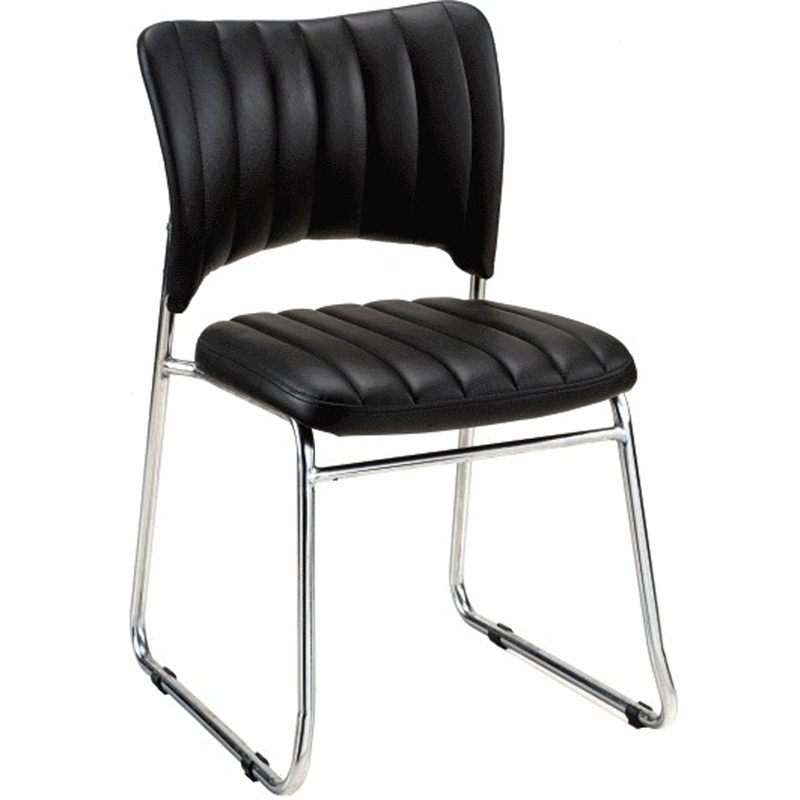 It is ideal for homes, canteens and cafeteria providing a sophisticated look to entire place. 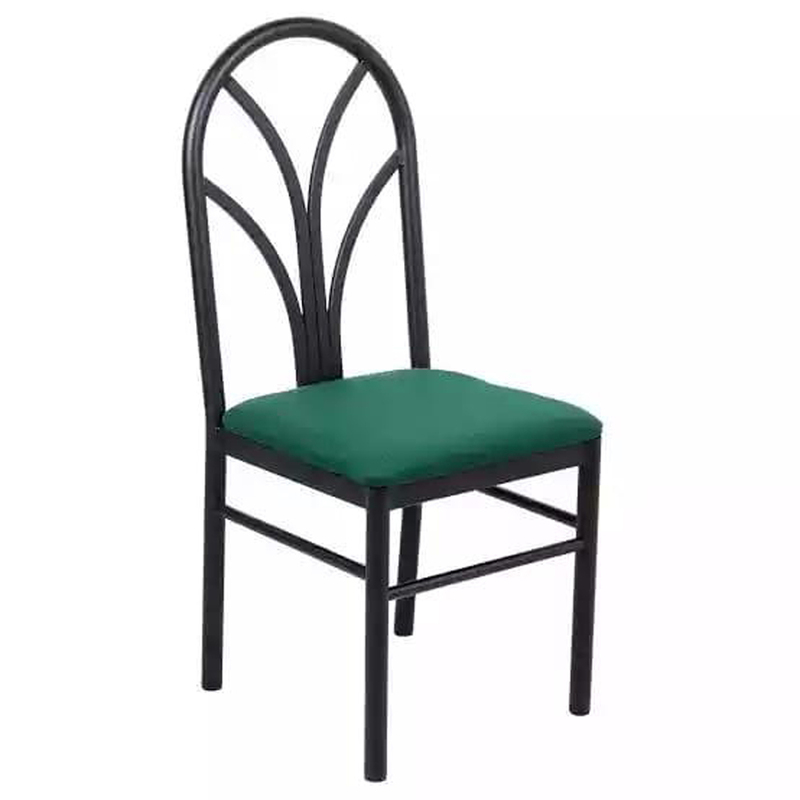 This chair is finished with armless pattern and ensures extreme comfort. 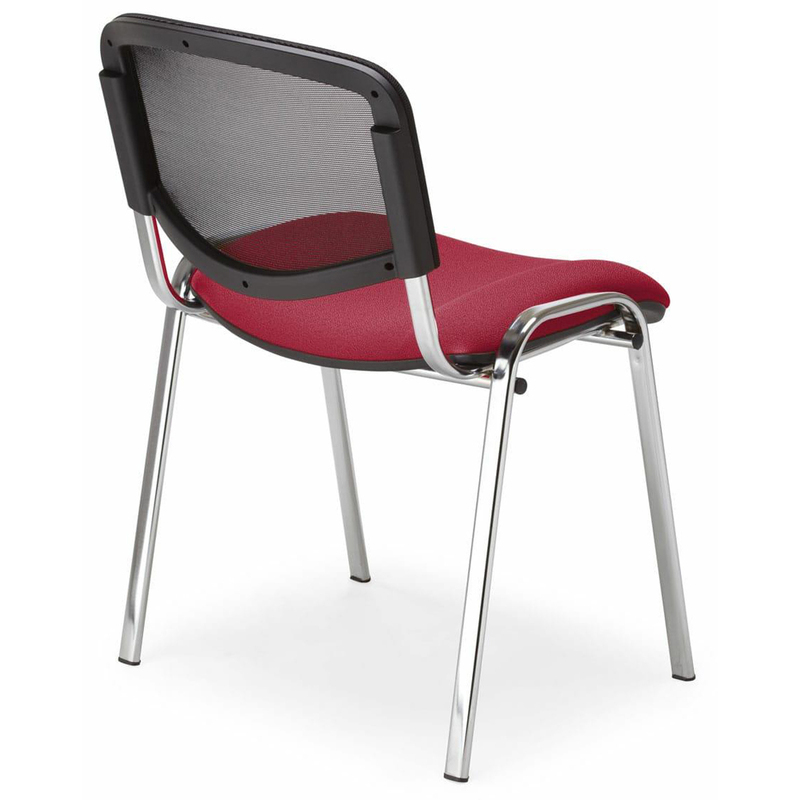 In addition, Armless Office Chair is available in a variety of shape, design and pattern as per clients' diverse demands.